Since the 70’s, there had been several attempts to establish the breed in the United States. While individuals scattered around the United States discovered this rare breed and successfully imported dogs, even breeding pairs, the advent of the internet and global information contributed to the ability for perspective owners to get in contact with breeders here and in Europe. European import, Cain with Sarah Hansen circa 1995. 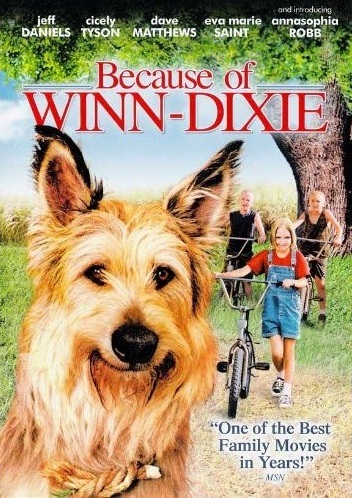 When producers of the movie, Because of Winn-Dixie, needed to find a lead character for the film adaption of this popular children’s book, they chose this obscure breed. At the time, in early 2002, there were no Berger Picard breeders in America, so the production team contacted breeders in Bordeaux, France. Several puppies and adult dogs were imported for the movie and some continue to work at Universal Studios in California and Orlando today. The movie hit theaters in February of 2005 and brought attention for the Berger Picard to the general public. The Berger Picard Club of America was born out of a Yahoo! group of concerned owners who did not want the Picard to become the next breed ruined by a movie production. At the time there were only a handful of people in the country that were even considering breeding. Most of the owners were novices in dogs across the board from showing to breeding. But one thing was certain, they all loved their Picards and wanted what was best for the breed. With a toast of Dom Pérignon, the Berger Picard Club of America was formed on a snowy December 9, 2006 around a kitchen table at the home of Karla Anderson in a suburb of St.Paul, Minnesota. Days later, on December14, the BPCA sent AKC a letter requesting that the Berger Picard be included in the AKC’s Foundation Stock Service. The BPCA received a letter of recommendation to move into the Foundation Stock Service in March of 2007. The AKC board voted to add to the Foundation Stock Service Program two breeds at the April board meeting, the Berger Picard and the Swedish Lapphund. Following the road map set forth by the FSS department of AKC, the BPCA has established a strong and effective breed club. The BPCA has participated in Meet the Breeds across the country and has held matches in conjunction with the Briard and Beauceron Clubs. Fanciers have successfully shown their dogs in the venues available to them. In late 2008, the BPCA petitioned AKC to be able to compete in Companion and Performance Events. The Berger Picard received approval at the January 2009 board meeting and became effective July 1, 2009. 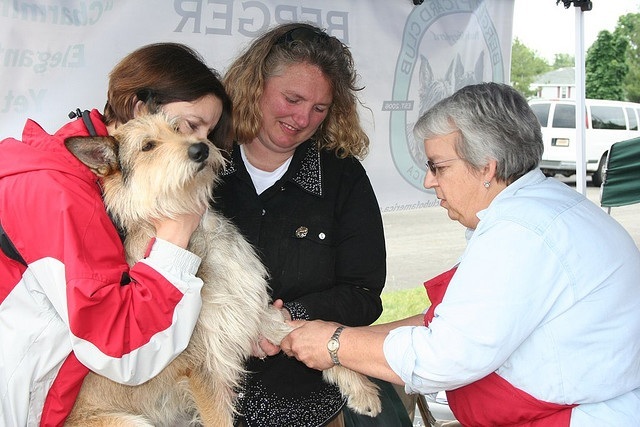 The Berger Picard became a participant in the Canine Health Information Center (CHIC) program in April of 2010. Tests required for a Picard to receive a CHIC number include hip dysplasia, CERF, CHIC DNA registry and at least one of the following electives: thyroid, cardiac, elbow dysplasia. The BPCA starting banking DNA with OFA in 2009. There are currently over 125 dogs in the database. In October 2011, the AKC Board approved the Berger Picard Club of America as the official Parent Club of breed. With input and approval from AKC, the BPCA voted and approved the standard for the Berger Picard in December of 2011. Upon establishment of a standard, the BPCA was able to request the Picard to be moved into the Miscellaneous Group. The BPCA has continued to grow and now has over 150 members from over 34 states. 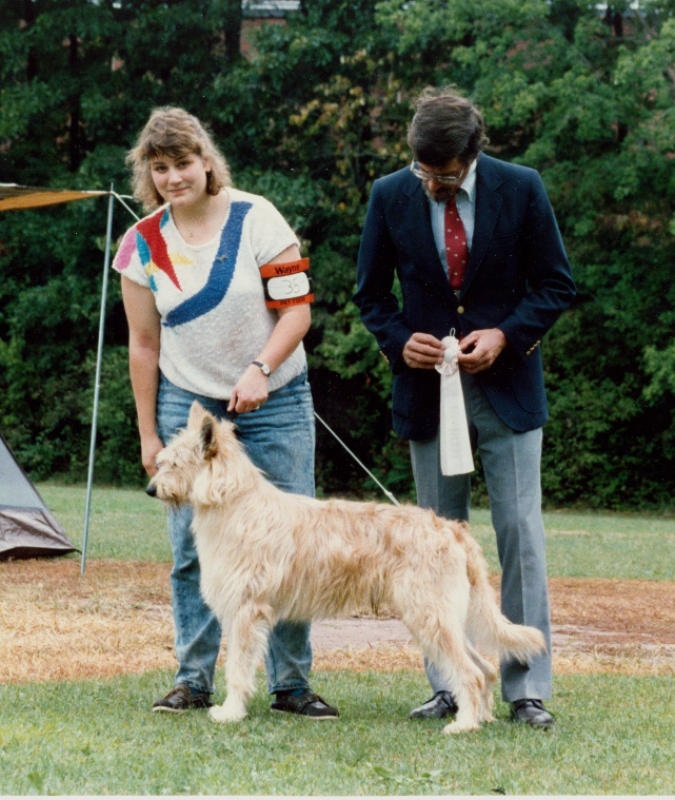 Fanciers started showing their dogs in AKC Miscellaneous Group in January 2013. The Berger Picard moved into AKC herding group in July 2015. BPCA became a delegate club as of the September 2016 board meeting of the AKC.